Your giving helps build the Church and makes a difference in the lives of others. During our Sunday services we provide the opportunity to offer your tithes and offerings to God as an act of worship. 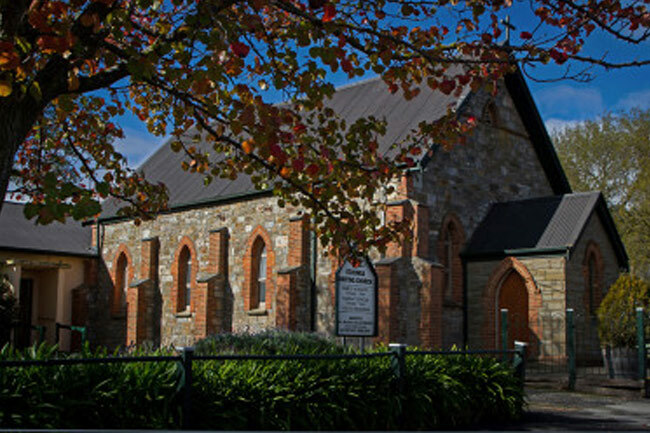 The Uniting Church in South Australia is also associated with a number of organisations who provide vital services and support, locally and Australia wide. If you would like the opportunity to give financially to support the ongoing work of the Uniting Church SA please click here.